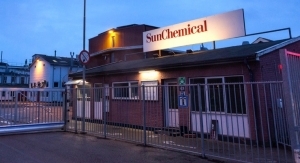 The focus is on how R&D efforts led to new products and services, according to Sun Chemical. 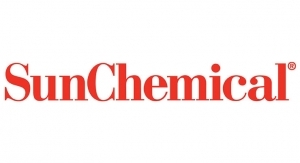 Sun Chemical highlighted four of its recently developed products in its 2016 sustainability report, which the company released on Aug. 16. 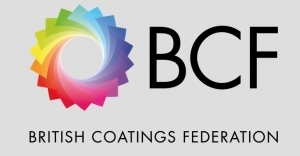 Two of those products -- SunBar oxygen barrier coatings and SunFuse (PolarSeal) re-closable cold-seal adhesives -- help reduce food waste, according to Lynn Campbell, Sun Chemical's manager of corporate marketing. 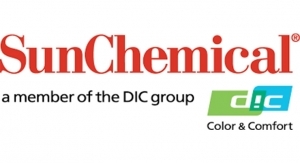 SunLam Deseamable Technology "improves the ability of recyclers to remove shrink sleeve labels and ensure plastic bottle recycling" while SunSpectro® (Aquathene) water-based flexographic inks "allow packaging to comply with international compostability standards," she added. 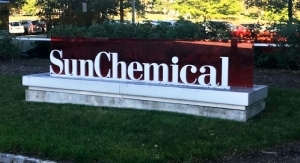 Sun Chemical, which is based in Parsippany, N.J., produces printing inks, coatings and supplies, pigments, polymers, liquid compounds, solid compounds, and application materials. 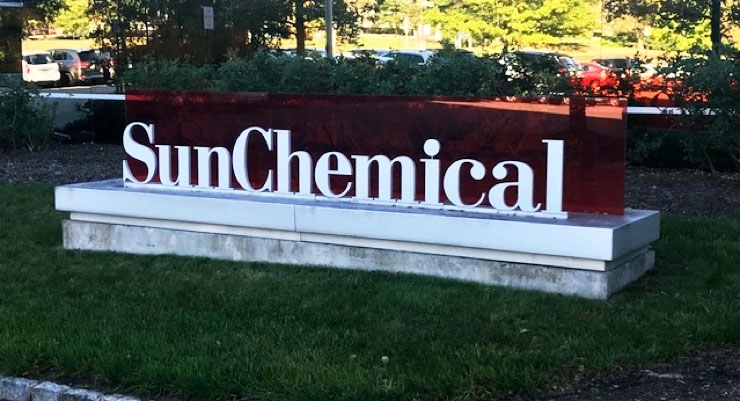 “Our customers want to see key metrics and environmental indicators that show Sun Chemical is doing its part," said Gary Andrzejewski, corporate vice president of Environmental Affairs. The report is available to customers and can be requested online. 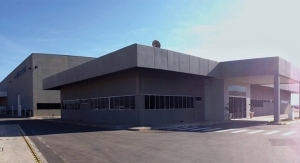 According to Campbell, it provides "data-driven sustainability indicators of [Sun Chemical's] production and non-production facilities to understand and manage environmental impact by monitoring energy consumption and conservation, energy carbon footprint, process waste reduction, water consumption, material safety and employee safety."